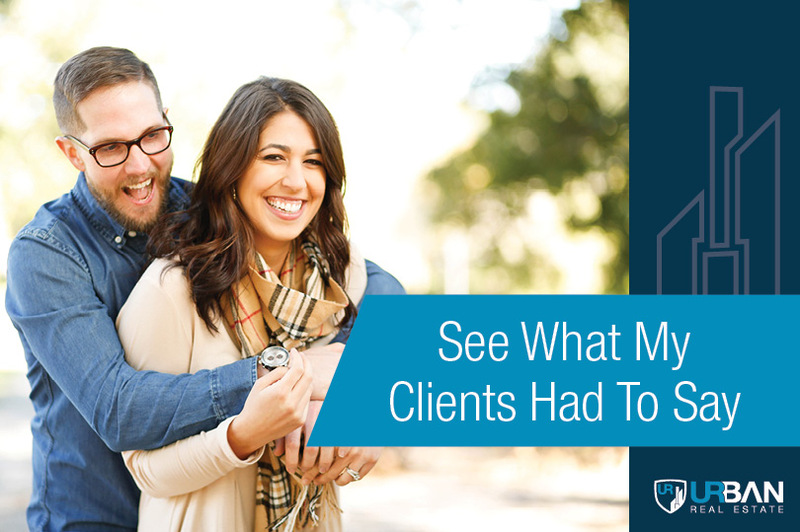 "Quite simply, Justin is the best broker we've ever worked with. He is professional, strategic, thorough, responsive, creative, and persistent. Justin is a really nice and likeable guy who was a pleasure to engage for both our purchase and sales transactions. He very capably guided us through some unexpected challenges, producing results that have made us very happy. We will recommend Justin and use him again ourselves without hesitation." -- Pat A. and Bill M.
"We were lucky to have met Justin and trusted his services as our broker. From the beginning, Justin displayed characteristics of someone working for you. He was professional, very knowledgeable about the areas he showed us that he recommended (and those we were interested in). Justin was never pushy, always practical, and most importantly, set very realistic expectations. He was always available for us, and in the rare cases he was not, he ensured that we were made aware of that, too, and the follow-up activities for all parties involved. As our broker, he was involved from the day we got introduced to each other, through every step of our investment, and then through the rental of our unit. His experience and knowledge guided and worked for us, throughout the buying and renting process. We are grateful that our real estate buying experience was very positive and the majority of the credit goes to Justin. Thank you, Justin!" -- Sri S. and Meera G.